Starting in July 2018 GH Supply, with more than 25 years of national market, joins Wesco do Brasil forming GH WESCO. When system operators are navigating new revenue-generating business services, they begin to engage numerous different suppliers for planning, integration, implementation, products, and delivery information. WESCO Brasil asks why, when we can be your end-to-end solution provider? WESCO Brasil is the leading value added distribution & supply chain solutions provider specializing in communication & security solutions. 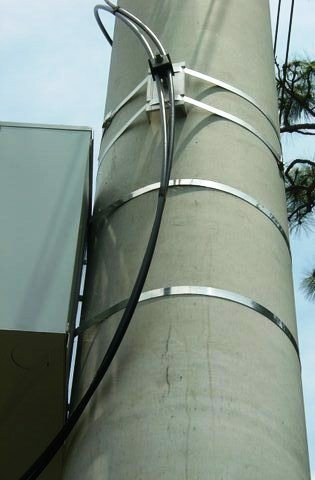 Serving a diverse customer portfolio in the broadband, broadcast & government end market segments while providing the broadest product offering in the industry, WESCO Brasil is committed to finding new ways to help our customers optimize their network deliverables for subscribers while minimizing operational expense.